Holiday shopping over the Thanksgiving holiday has become as American a tradition as turkey, pumpkin pie and football games. 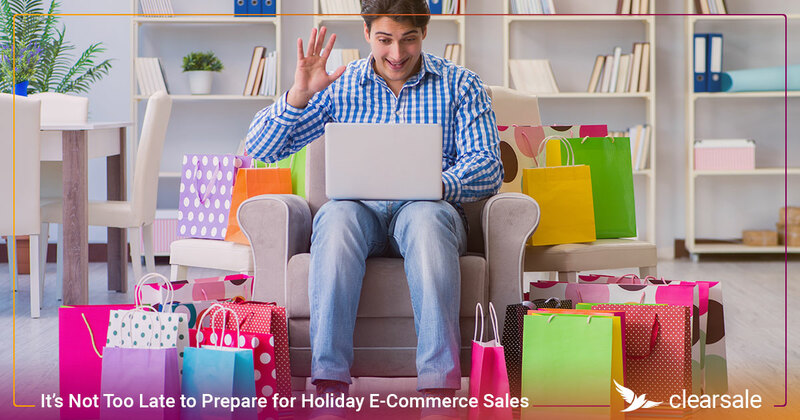 This year was no different, as e-commerce and brick-and-mortar retailers prepared for an estimated 164 million shoppers to start their holiday shopping between Thanksgiving Day and Cyber Monday. Total retail sales for the holiday shopping season -- spanning Nov. 1-Dec. 31 -- are projected to surpass $1 trillion in the United States for the first time this year. And to ensure they get their share of the consumer purchase pie, merchants are dropping shipping minimums, matching prices and offering promotions. With the year’s biggest shopping season just behind us, let’s break it down, day by day, and see who the big winners were and how they compared with last year’s totals. 21% expected to shop on Thanksgiving Day. More than 70% planned to shop on Black Friday. 41% expected to head out on Small Business Saturday. 20% planned to shop on Sunday. More than 45% were going to take advantage of Cyber Monday sales. Despite plenty of retail locations open on the Thanksgiving holiday, foot traffic at brick-and-mortar locations showed a year-over-year decline of 1%. Online sales were still brisk, however, with online shoppers spending an average 8% more on Thanksgiving in 2018 than they did in 2017. Many online retailers opened their Black Friday sales on Thanksgiving Day, encouraging increased traffic and higher sales. In fact, Thanksgiving Day purchases online generated $3.7 billion in revenue, making it the fastest-growing day for online sales. Black Friday sales continue to be a huge revenue driver for merchants, with companies like Walmart generating sales of $5 billion in just the one day. Although foot traffic at retail locations on Black Friday also saw a 1% year-over-year decline, customers showed a new interest in “click-and-collect” orders, with these types of orders up 73% from Thanksgiving to Black Friday. But many shoppers opted to shop from the comfort of their homes (and their elastic-waisted) sweatpants and grabbing online deals from their smartphones and home computers. Big-ticket items -- like appliances and furniture -- seemed to be the purchases of choice of mobile shoppers, with average order values reaching nearly $150. Online sales hit a record $6.2 billion in sales Friday, up nearly 25% from 2017’s levels. Another first this year: Smartphones accounted for more than $2 billion in sales, or 33.5% of all of Friday’s e-commerce, according to Adobe. Even with the slower in-store foot traffic, Bluecore reported that retailers sold 307% more on Black Friday this year than they do on typical shopping days. Small businesses also benefited from brisk holiday sales. By 10 a.m. ET on Nov. 24, customers had spent $400 million, up 24% from 2017. Online sales for Small Business Saturday were projected to top $3 billion by the end of the day. 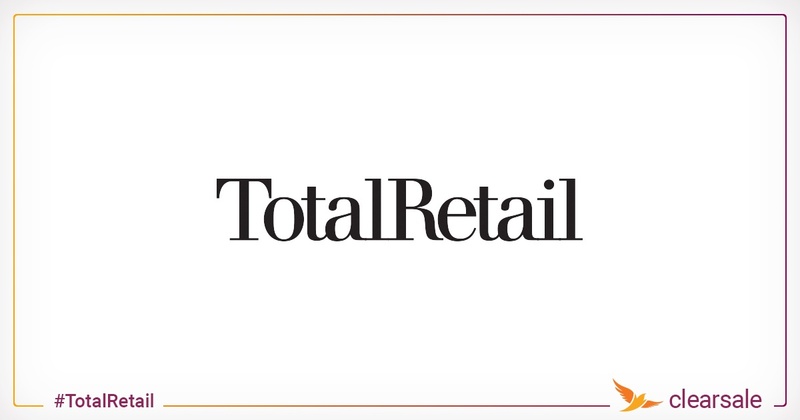 The shopping didn’t stop when the sun went down; in fact, the hours between 10 p.m. and 1 a.m. alone were expected to drive more than $1.5 billion in sales -- approximately $300 million more than shoppers spend in an average full day during the year. 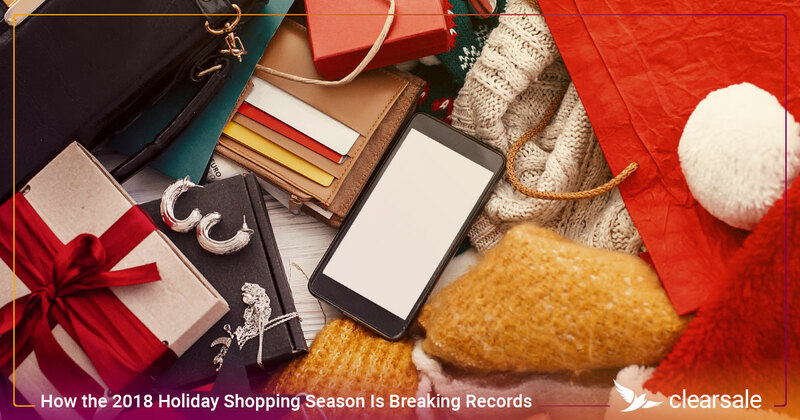 By the time the last transaction was processed 2018’s Cyber Monday was the largest online shopping day ever in the United States. And it could’ve been even bigger. Adobe reported that out-of-stock levels rose significantly over the shopping holiday, costing merchants more than $480 million in potential sales. Over the entire five-day shopping holiday, shoppers spent more than $24 billion online, according to Adobe. And that’s just the icing on the e-commerce shopping cake. 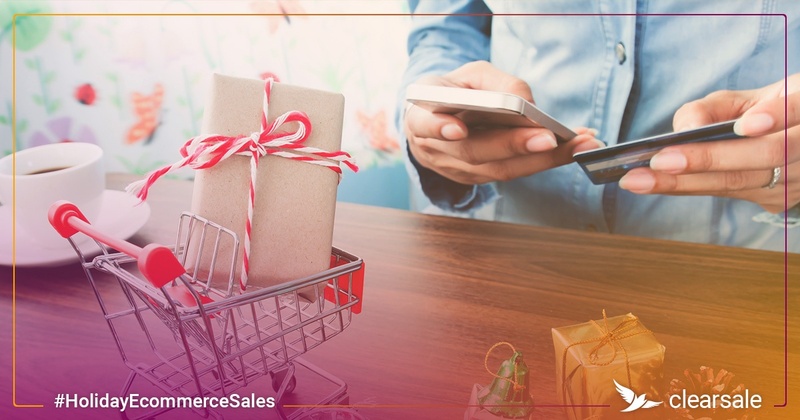 This year’s November holiday shopping season has so far generated $58.5 billion in online sales, a nearly 20% increase over 2017 levels. 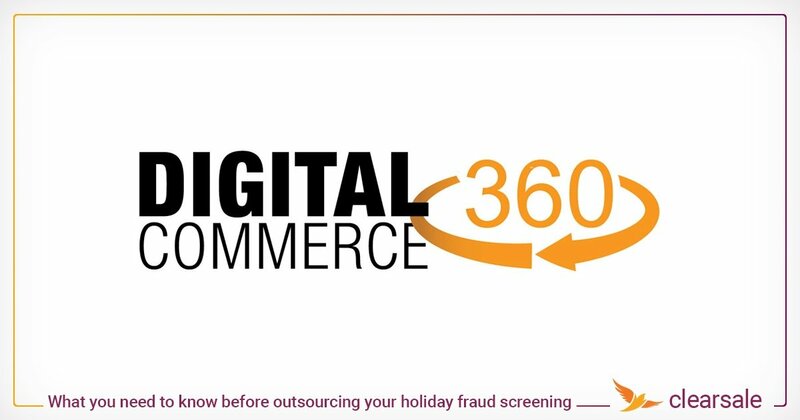 With so many potential sales -- both during the holiday shopping season and all year long -- your e-commerce business needs to be protected against the risk of card-not-present fraud. ClearSale’s proprietary machine learning technology, combined with our highly trained staff of experts, means you can confidently grow your sales even in the busiest of shopping seasons. Contact us today to get started.